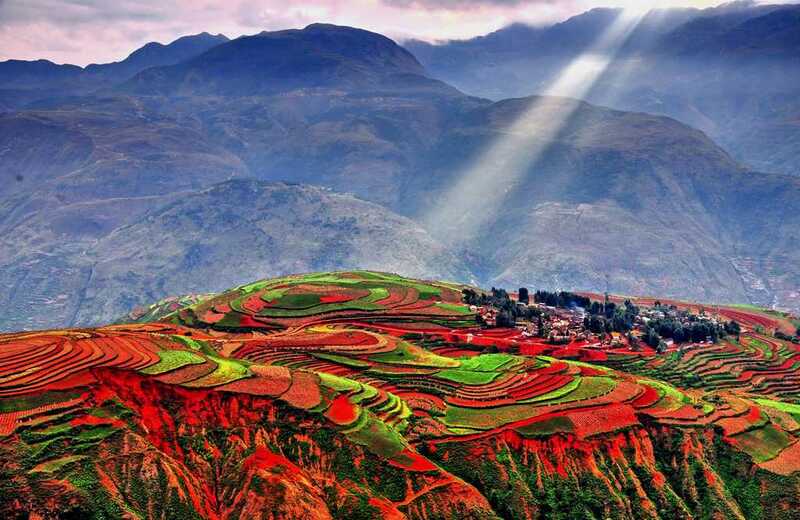 Yunnan is a diverse province in the south of China offering everything from snowcapped mountains to lush jungles, which are infused with a variety of cultural influences from Tibetan to Thai. 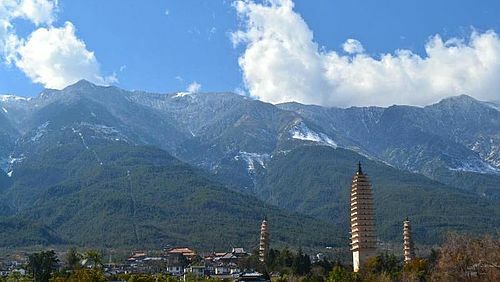 Its perfect weather and spicy cuisine have made it an increasingly popular Chinese tourist destination, additionally generating a large and ever-growing demand for high-quality laundry. 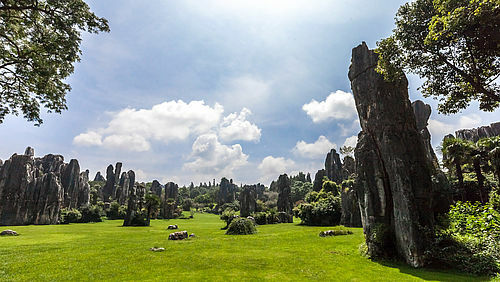 Several JENSEN partners have benefited from China’s recent growth in tourism, one in particular being Yunnan’s Kunming Kangjie. 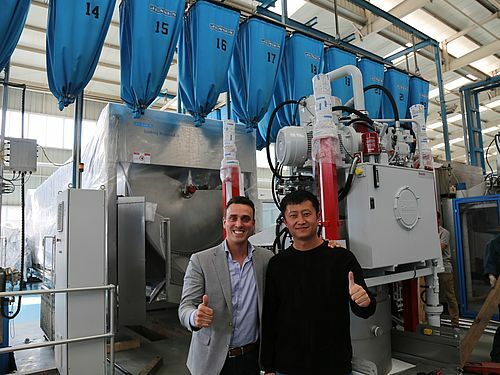 Over the past 3 years, JENSEN has partnered with Kangjie Group to increase their revenue more than 10-fold, transforming them into one of the leading laundries in the China market. 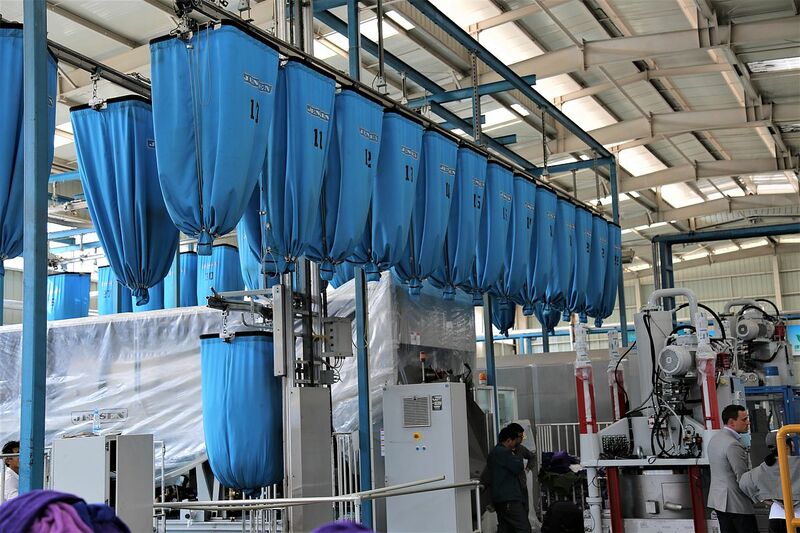 Their success is an inspiration to other growing laundry businesses around China. 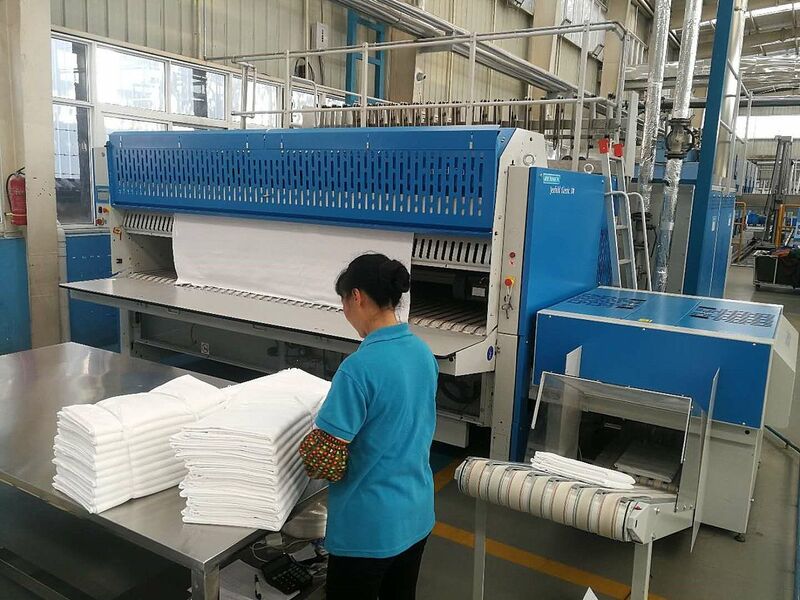 While there are no secret shortcuts to success, there are clear management decisions that have contributed to their incredible growth: investment in quality machines, proper machine maintenance, quality laundry management, and great planning for the future. To start, a quality laundry needs quality machines. With an almost entirely JENSEN installation and washing chemistry from DIVERSEY, they can pump out well over 40 tons of the highest quality linen for 4 and 5 star hotels. 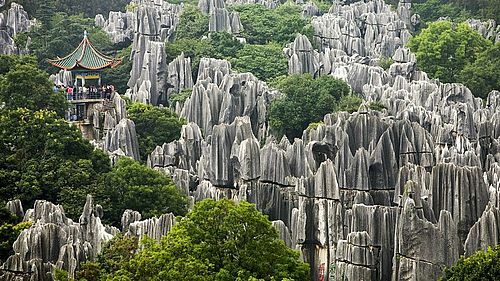 To maintain their quality and to keep production running at top efficiency, all machines require the correct attention: from constant cleaning and regular upkeep to preventative maintenance. 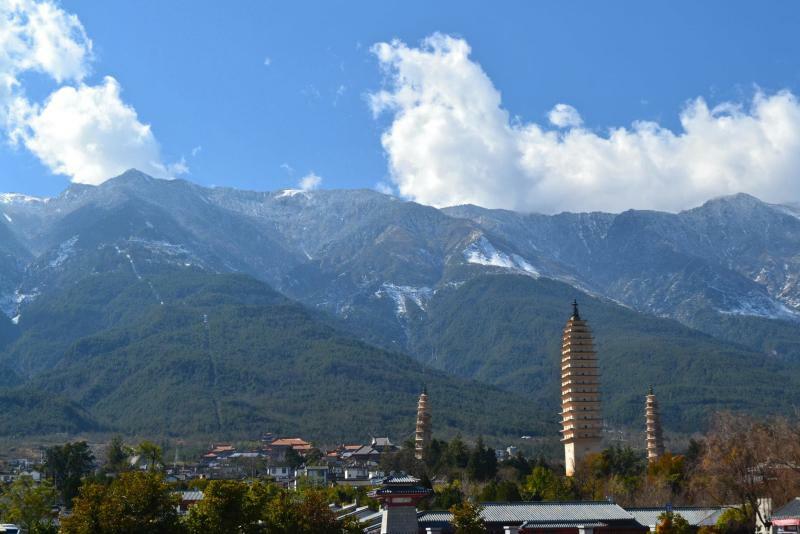 While common in the West, it is still a developing practice for Chinese laundries to invest in and train skilled technicians to keep their machines up and running throughout their lifetime. 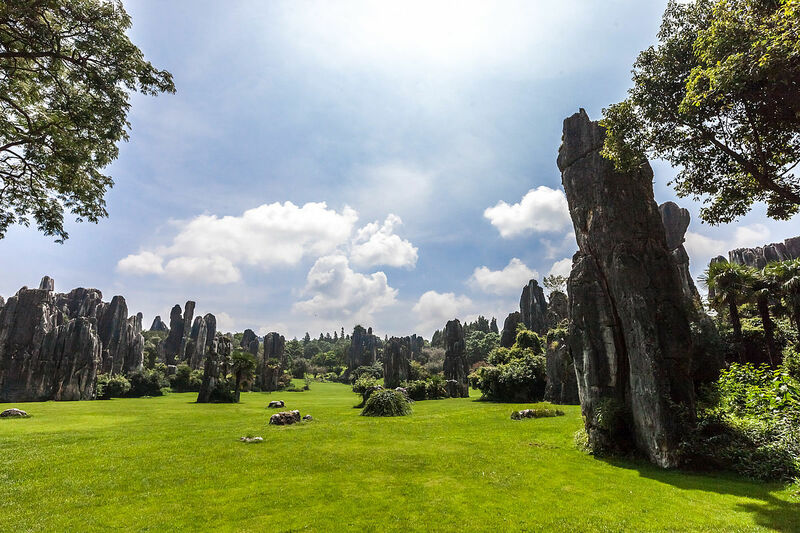 Kangjie has made this investment, and their own technical team maintain the machines and works closely with JENSEN’s service team to find the best and fastest solutions to minimize any machine downtime. As a partner, JENSEN absolutely sees the value to your business in the long run, and we are committed to provide technical trainings to improve your technician’s knowledge of JENSEN machines. The machines and operations of a rapidly expanding laundry require a skilled laundry management team and management systems. 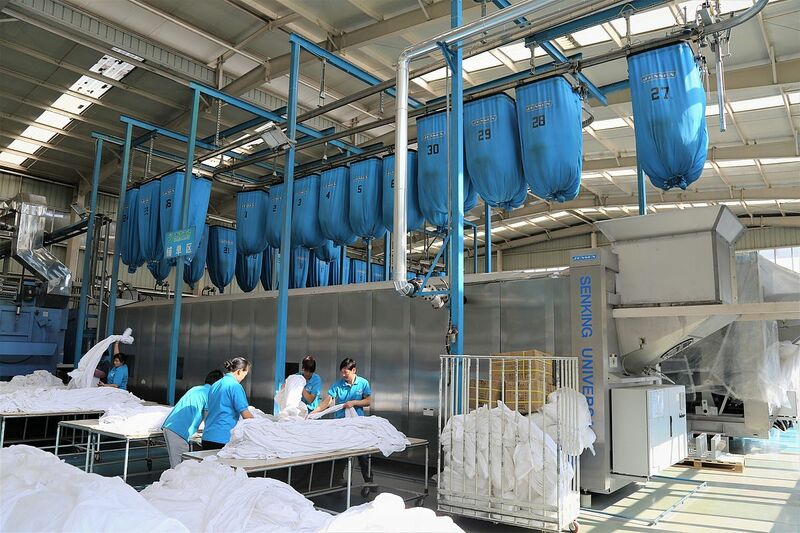 The Kunming Kangjie team combines their expertise in automation with a variety of laundry solutions from around the world. 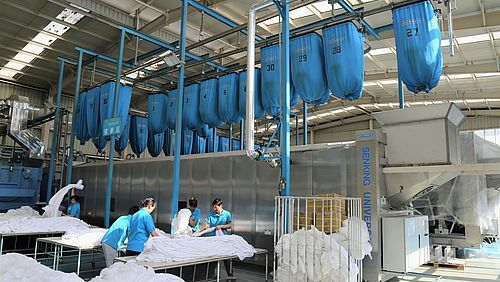 They put appropriate processes in place for quality control along with a digital laundry management system to help with sorting, account management, and the use of resources. 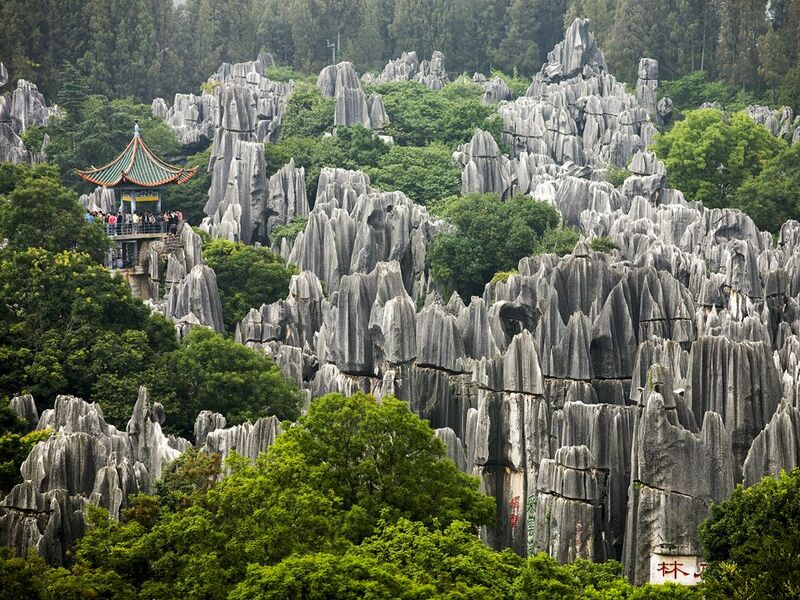 Also, they set ambitious goals and have targeted to reduce costs by 20%. There are a variety of options to help a laundry target their costs and efficiency. 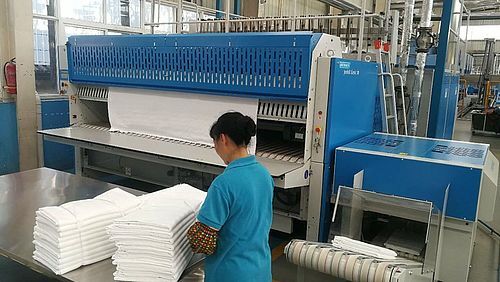 While manual recording of meters and counting of linen is most common for small laundries, there are also basic RFID options, similar to those used by the Kangjie team. 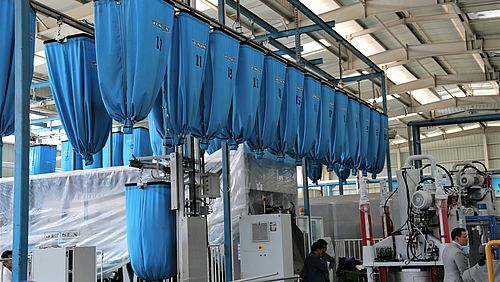 For larger highly automated laundries, there are options like Globe by Gotli Labs, the most advanced integrated operational management system in the world that will fully optimize management of man and machine. 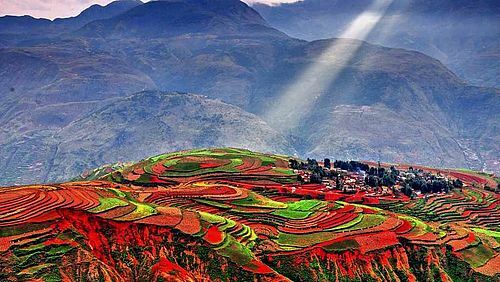 Investing in or upgrading a management system is never easy, and Kangjie has adopted a step by step approach to have a management system appropriate for their size and goals. 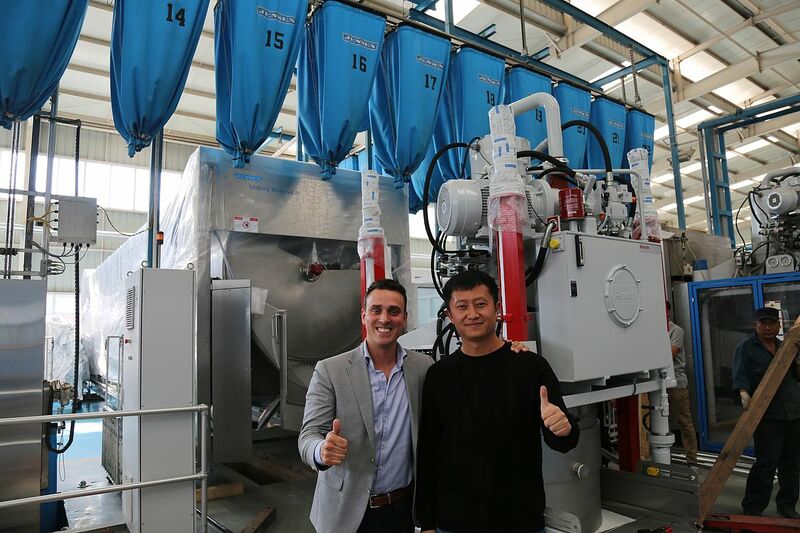 JENSEN is the only international laundry company with a large production facility and sales office in China and has the international experience for your laundry success. With JENSEN you have a strong partner that you can rely on from the initial consultation, to the planning and execution right through to the start-up of the equipment and after sales service. To learn more about ways to grow your business by partnering with JENSEN, contact your local sales team.